You don’t have to spend hours on grounds maintenance to enjoy a lush, beautiful landscape. Let us keep up with your landscape while you focus on your everyday life! Let Egypt Creek show you how landscaping can add beauty and value to your home, and let our lawn care services keep your lawn green and healthy all summer long. Once the autumn leaves fall, they become another chore! 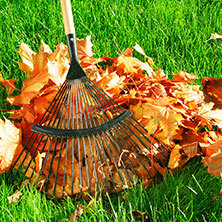 Our fall cleanup service includes the removal of leaves, sticks, and other debris from your lawn and landscape beds. As the seasons change, so do our services! 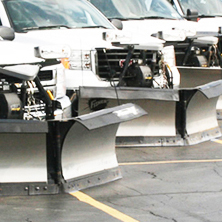 We offer complete residential snow removal services and are always ready for whatever Mother Nature provides us with. 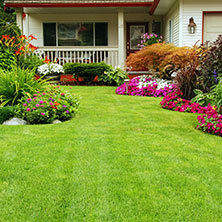 You shouldn’t have to spend hours on grounds maintenance to enjoy a well-designed and well-maintained yard. The landscaping professionals at Egypt Creek can handle your landscape maintenance, so you can focus on the demands of your family, job, and more. We’re top rated landscapers; our passion for the work we do is what makes us a clear leader among other landscaping companies in the area. 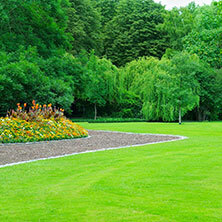 When you are a part of our Lawn Maintenance program, we provide regularly-scheduled maintenance visits. Whether it is lawn mowing, trimming and edging, lawn fertilization and weed control, tree care, shrub pruning, landscape bed maintenance, monitoring your irrigation system, or designing and installing seasonal color displays, Egypt Creek handles everything so you don’t have to.